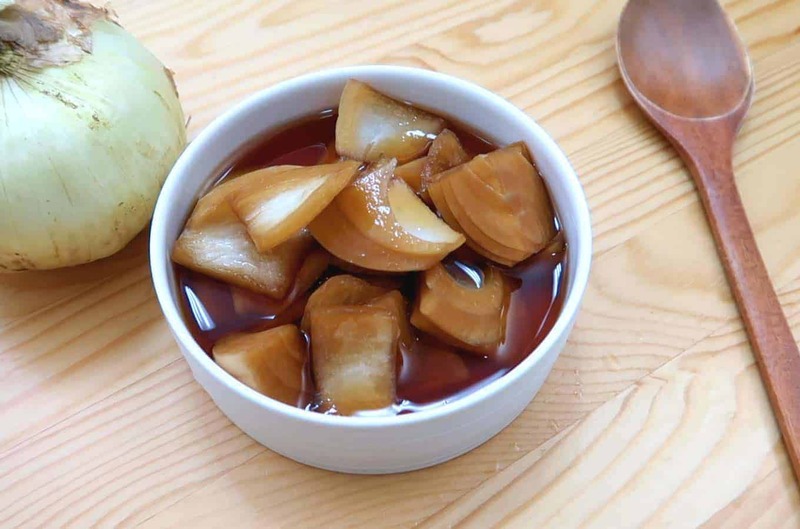 Korean Pickled Onion. 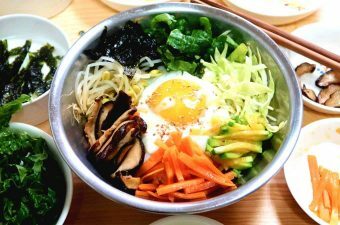 In Korea, we call it Yangpa Jjangajji (양파 장아찌). 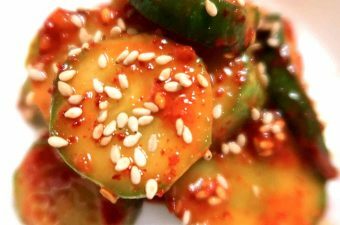 This recipe is one of the simpler ones – a nice stepping stone into the world of Korean pickles. My grandma uses a different ratio for the pickling sauce. I recollect her using a 1:1:1:1 ratio of soy sauce, sugar, vinegar and water. Then throwing in pear extract along with a few other ingredients. But I found that ratio to be too strong. So I tweaked the recipe – and I am very happy with the result. There is a nice balance in saltiness, tartness and sweetness. 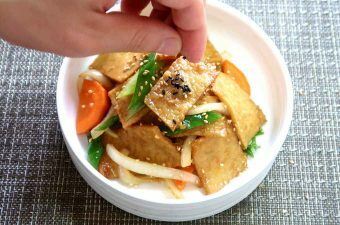 This banchan can be eaten with anything. But works particularly well with Korean BBQ or meat dishes. Try it out and let me know how you like it. If you do, perhaps I will introduce a few more pickling recipes! 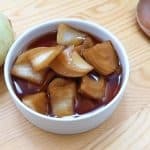 Korean Pickled Onion - Too Easy! Korean Pickled Onions. Pairs perfectly well... with just about everything. Cut onion into bite-sized pieces. Then place all of the onion pieces into an air-tight container (use a Tupperware with an airtight lid or a mason jar). Take out a small pot. Pour in the pickling ingredients. Bring up to boil. Once it comes to boil, turn it off immediately. 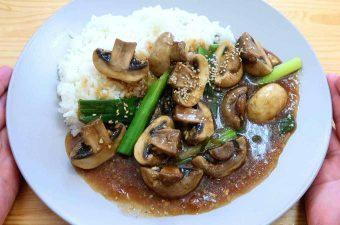 While the soy sauce is hot, pour it in over the onions. It should be just enough liquid to cover the onions. Lock the lid and let the container sit at room temperature for 1 day. After 1 day, place the Tupperware into the refrigerator. Once chilled, it is ready to eat. Cut the onions with a sharp knife to keep your eyes from watering! 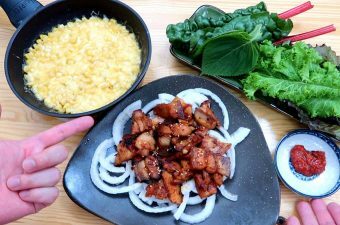 Previous Post: « Anju Pairing: Gochujang Samgyeopsal & Corn Cheese!